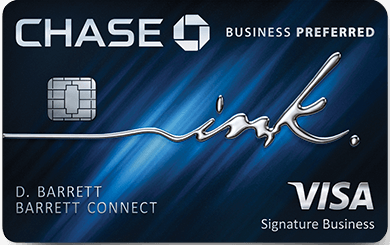 Citi is offering a best ever 60k bonus points for its Citi Thank You Premier credit card. It may be too good to pass up. Hot! Citi Aadvantage Executive World Elite Mastercard 75k welcome offer.